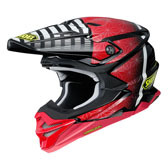 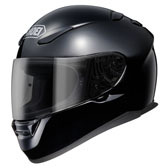 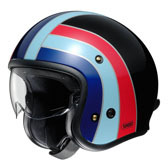 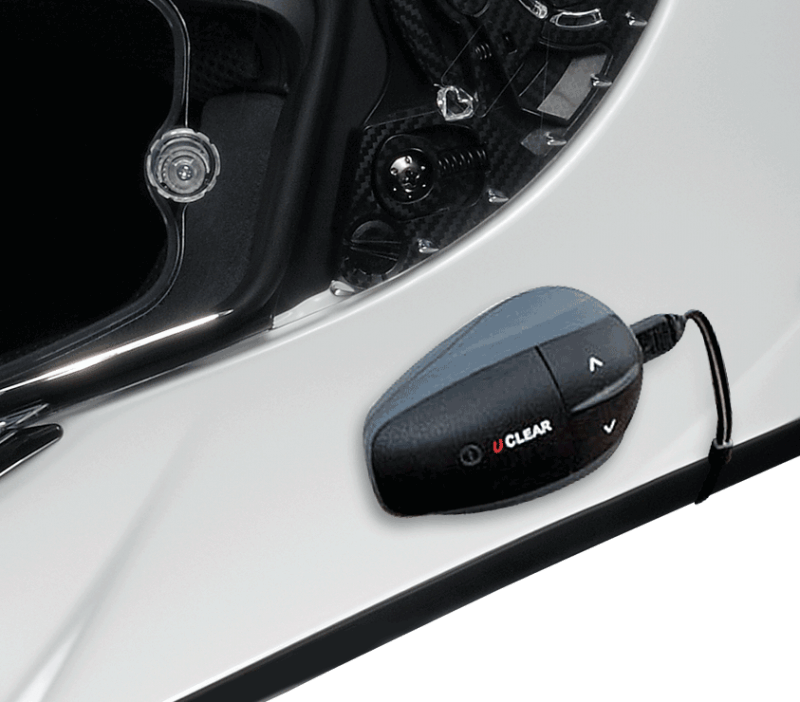 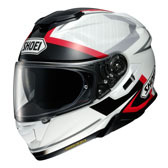 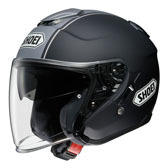 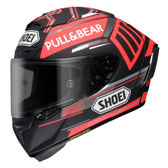 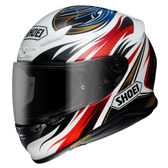 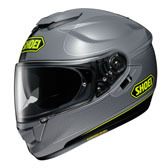 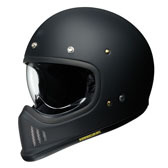 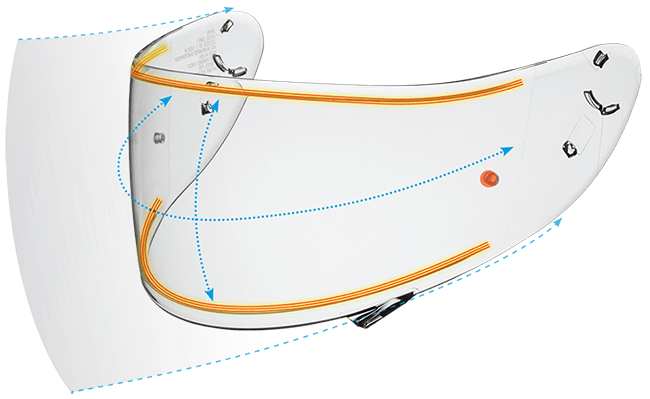 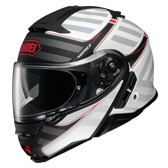 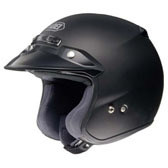 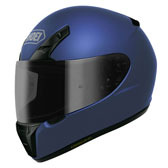 At Shoei, we never stop pushing progression within our line of premium motorcycle helmets. 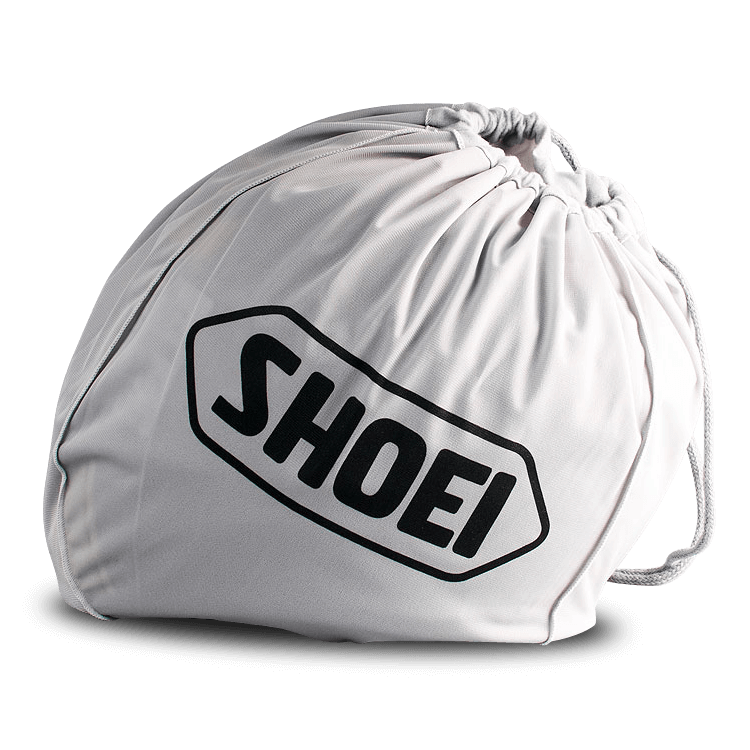 With a world-class team of designers and engineers leading the charge, Shoei utilised its 55-year wealth of knowledge, state-of-the-art wind tunnel facility, proprietary materials, and the industry’s most stringent quality assurance practices to develop the next-generation NXR helmet. 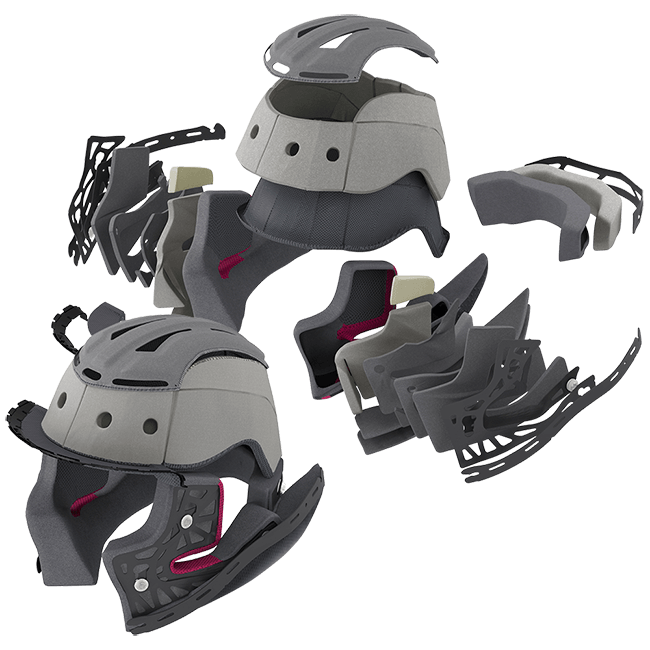 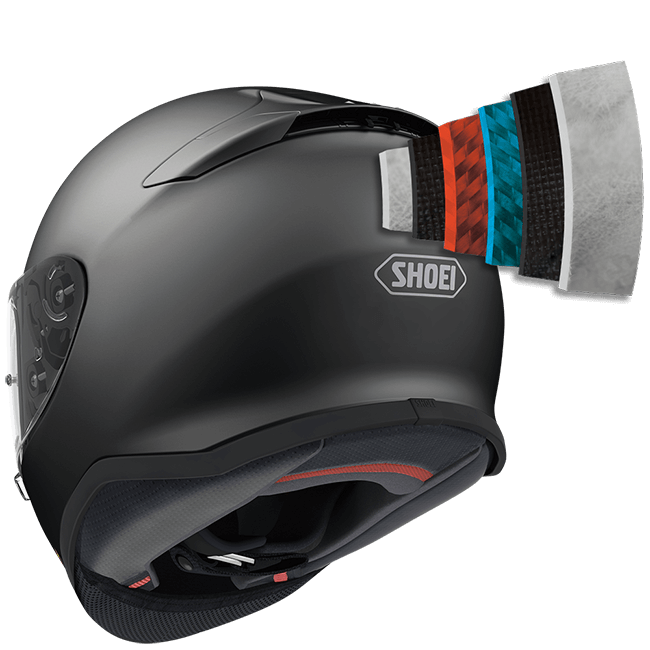 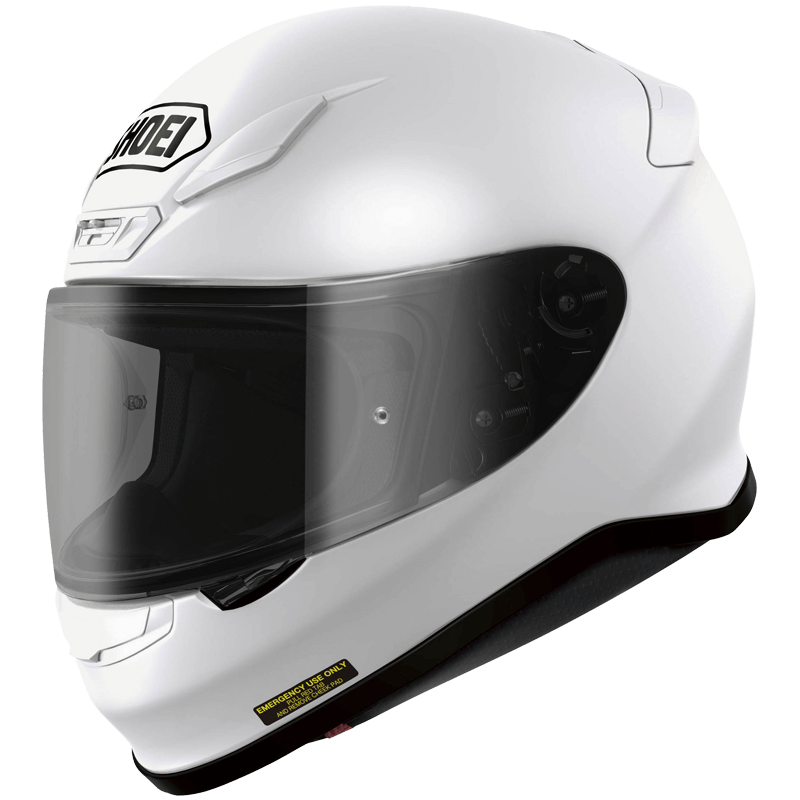 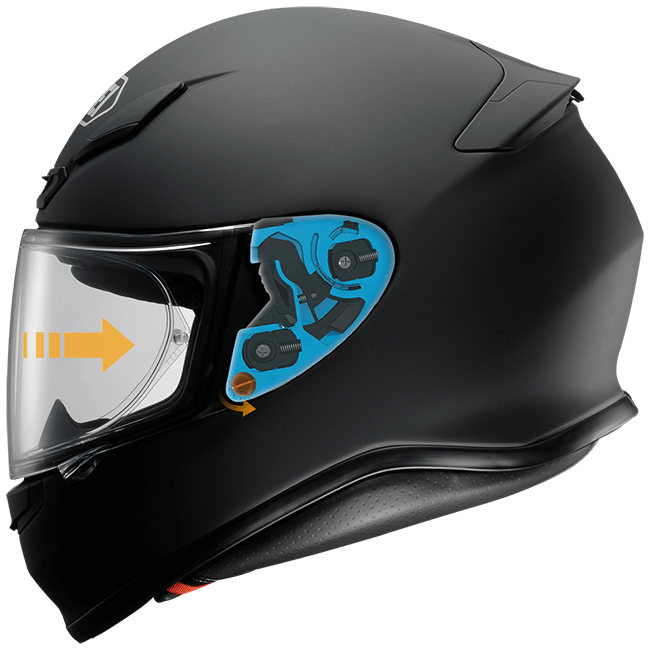 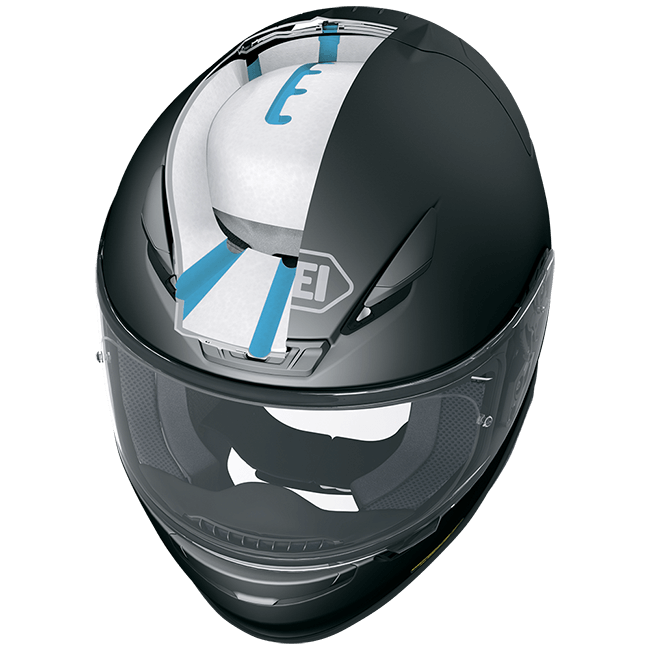 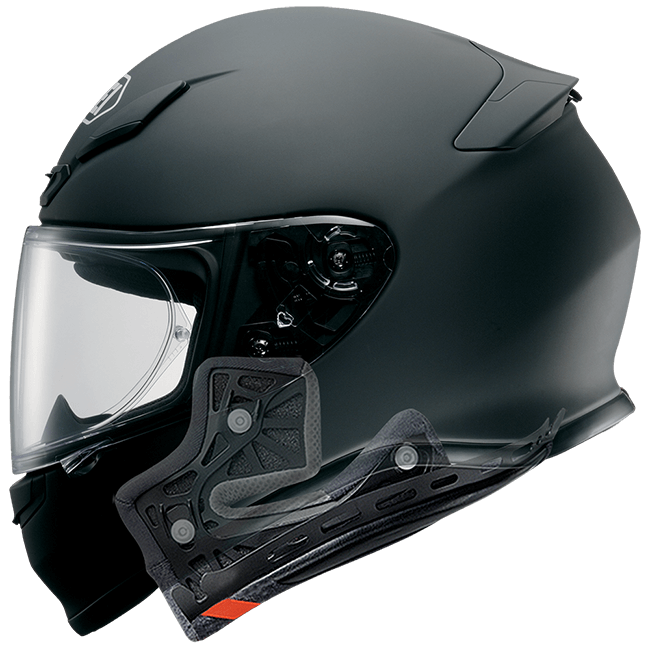 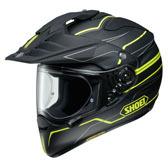 A lighter, more compact, streamlined helmet with next-level functionality, Shoei’s NXR has evolved the pursuit of perfection to an all-new level.